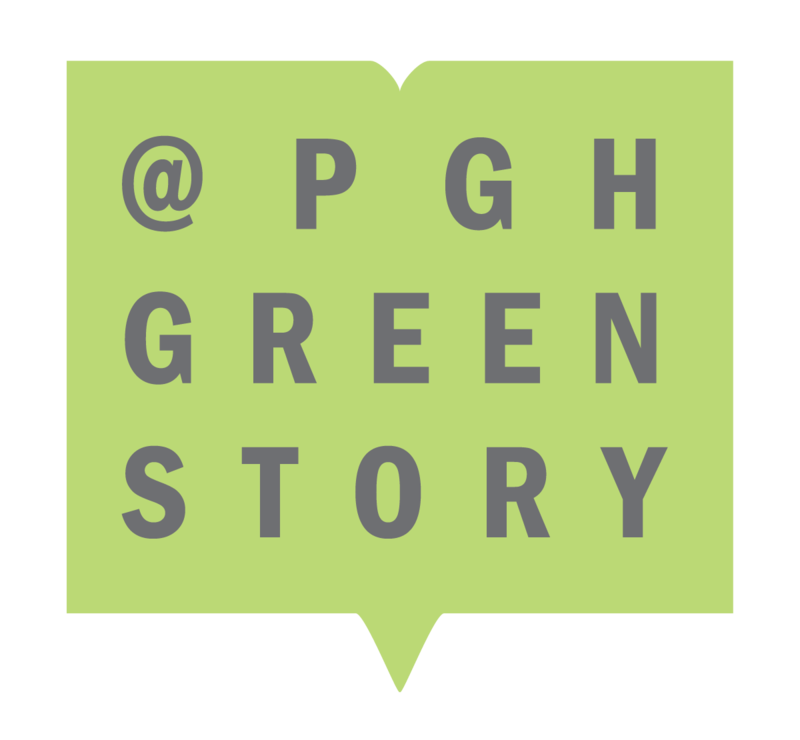 “Paris, Pittsburgh and Phipps” tells public garden’s climate leadership story through trailblazing innovation in buildings, operations and resources. 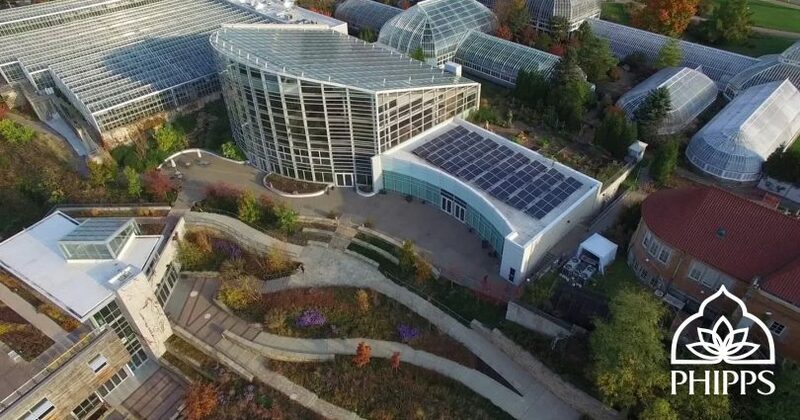 Pittsburgh, PA — Phipps Conservatory and Botanical Gardens announced the release of “Paris, Pittsburgh and Phipps,” a new three-minute video telling the story of the public garden’s evolution into a leadership role in the global movement to address climate change. 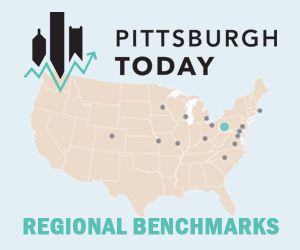 The video is designed to supplement the “Paris to Pittsburgh” documentary, which had a premiere screening at the Conservatory earlier this month and first aired Wednesday evening on National Geographic Television. View Phipps’ new video here. A 125-year-old glasshouse gem with a history of excellence in showcasing the beauty of the natural world, Phipps began its transformation into a climate change leadership role in the mid-2000s, becoming a recognized global platform to model and communicate sustainable ideals that now attracts nearly half a million visitors annually. In 2005 and 2006, Phipps opened three groundbreaking green facilities on its campus: the first LEED®-certified visitor center in a public garden, the first and only LEED®-certified production greenhouse (Platinum EBOM) and an energy-efficient 12,000-square-foot glasshouse that has no greenhouse effect and is 100% passively cooled. In 2012, Phipps reached new heights with the opening of the Center for Sustainable Landscapes (CSL), which was the first and remains the only facility in the world to meet four of the highest green building standards: Living Building Challenge™, WELL Building Platinum, Four-Stars Sustainable SITES™ and LEED® Platinum. The CSL generates its own energy, treats its storm and sanitary water and is free from toxic chemicals. It was joined by the modular net-zero energy Nature Lab in 2015. Phipps is currently renovating a former public works building to complete a Living Campus that will showcase net-zero energy in new, modular and renovation projects on a single site. In 2017, Phipps announced that it had reduced its carbon dioxide emissions from 2005 – 2016 by 56% per square foot, significantly exceeding the Paris Climate Agreement goal of a 26 – 28% reduction by 2025. Additionally, Phipps launched the Make the Switch at Phipps! 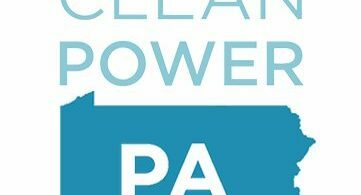 Green Power Drive in 2017, allowing guests to switch to renewable home electricity during their visit and receive free membership to Phipps. To date, more than 3,500 guests have switched; at the end of each year, these guests will have prevented 28,000 tons of CO2 emissions. For more information on Phipps’ commitment to addressing climate change, visit phipps.conservatory.org/climatechange.